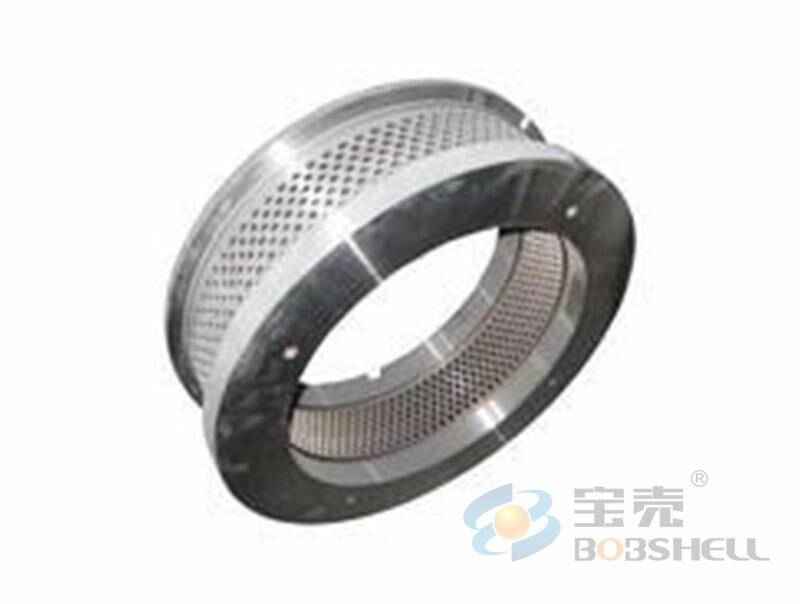 Ring die is the key part of ring die pellet mill in the large scale pellet plant. 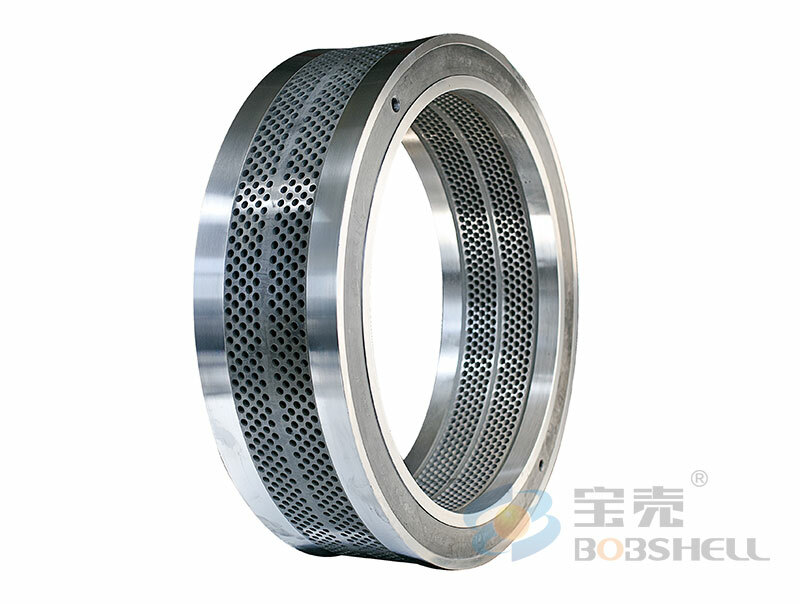 The ring die must have good mechanical properties and long service life. 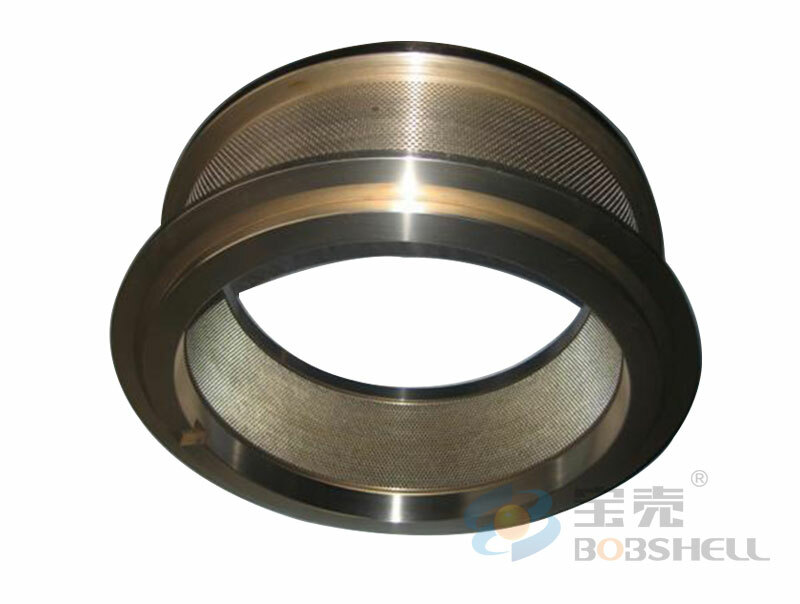 The quality of ring die plays an important role in making high quality pellets and high output. 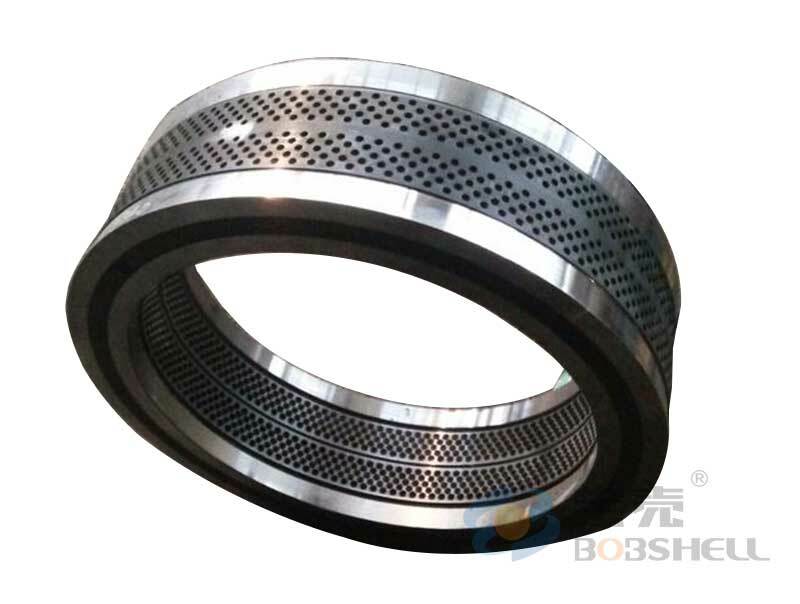 Good ring die can produce good ring die pellet machines for pellet machine manufacturers and save much maintenance cost for pellet manufacturers. Thus choose a reliable ring die manufacturer is crucial. You choose us to choose the quality assurance and reasonable price. You choose us to choose the quality assurance and reasonable price, and that we can accept the customized order that client needs other spare parts for pellet mill, such as main shaft, eccentric shaft, clamp etc.